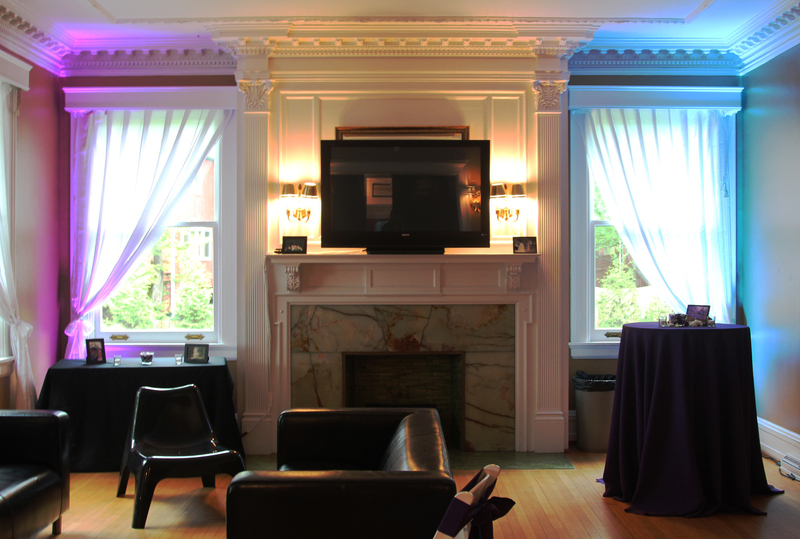 We’ve got the perfect idea to make your event go from basic to extravagant. 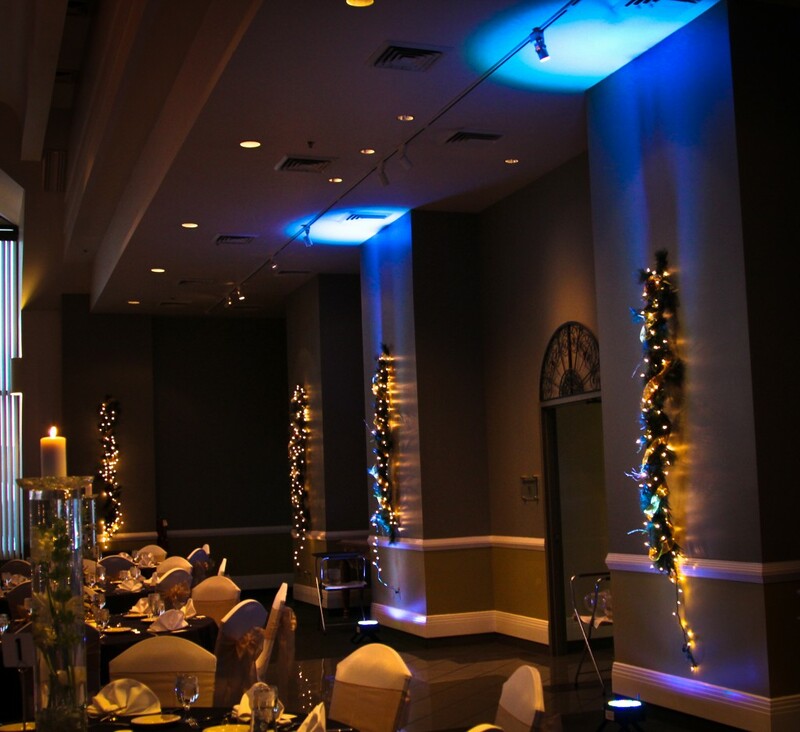 While you were thinking you needed more flowers or larger centerpieces to accent your venue, really all you need is something as simple as lighting design to make the difference! 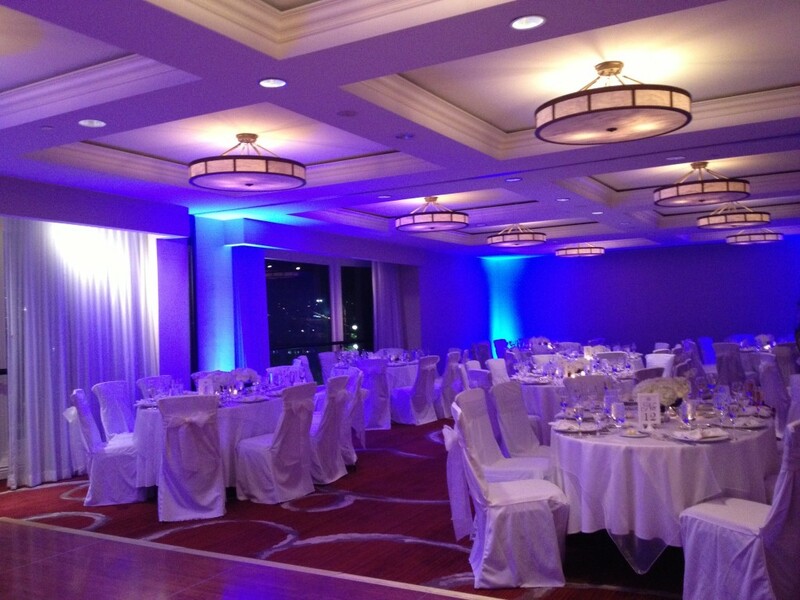 With the use of pin spotting, spotlights will accent any tables or centerpieces you choose. The dance floor will look amazing with a monogram with your initials or any other fun design your imagination can come up with! 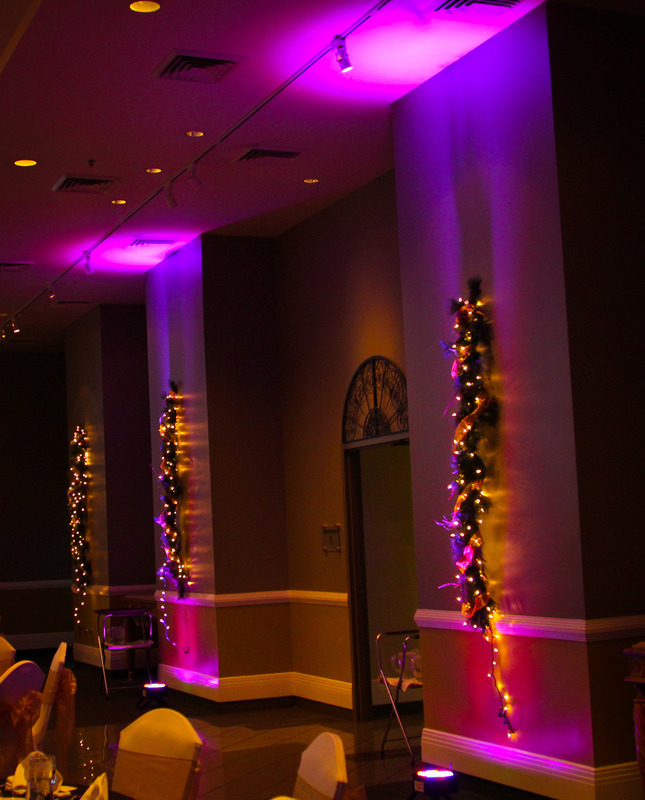 The use of up lighting will set the tone for the day, as your color choices will only emphasis your venue. Don’t compromise quality for affordability. 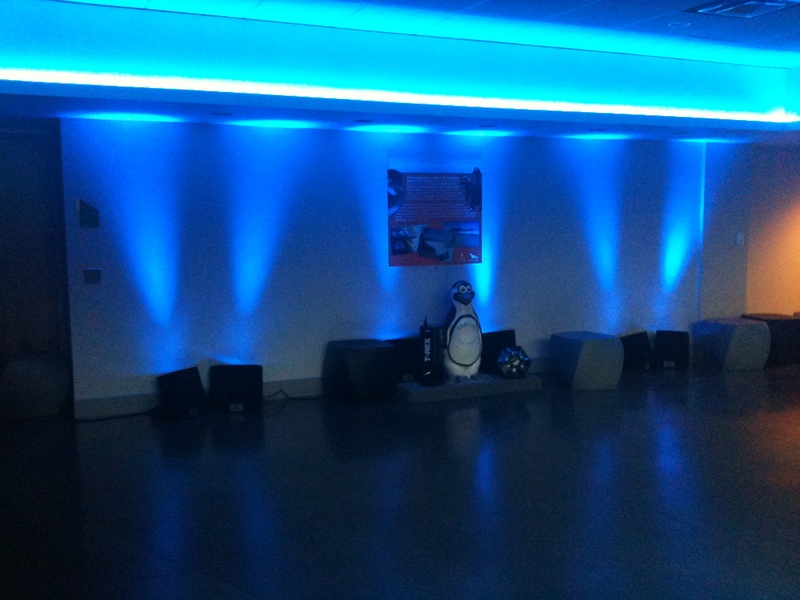 All of our lights are professional grade LED to ensure that no one is injured and the heat doesn’t damage anything. Since they are battery operated, you won’t have to worry with concealing cords or over loading any breakers. 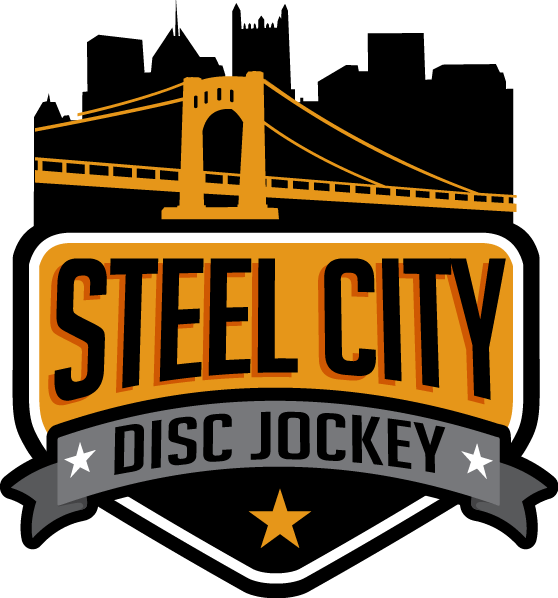 Your guests will enjoy the creative lighting ideas Steel City DJ has for your entire venue!